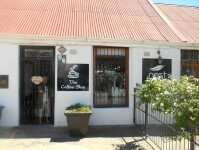 The Coffee Shop serves light meals and excellent Coffee and Cake. 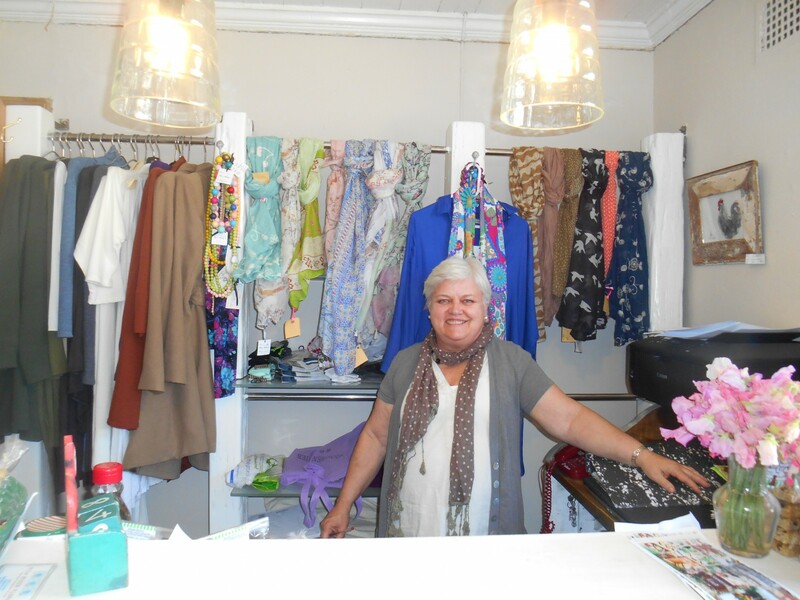 It also houses the Estique Ladies Clothing Boutique. 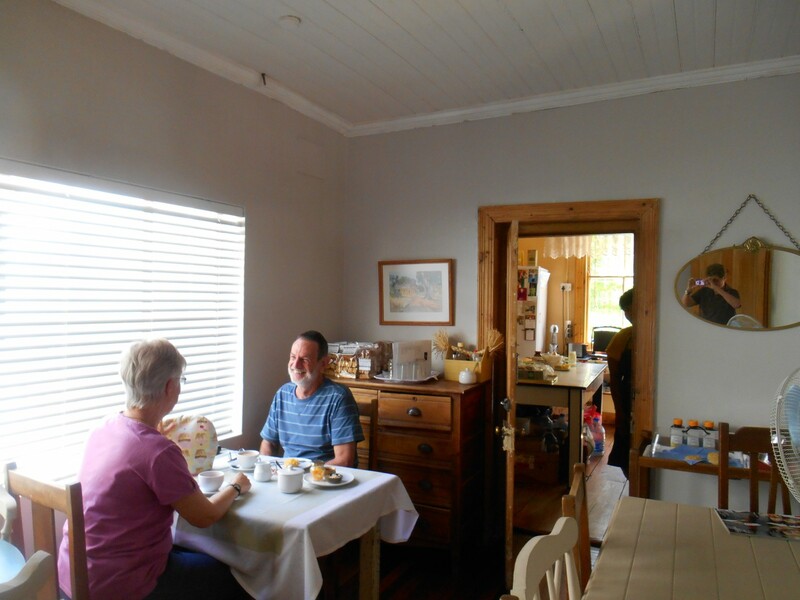 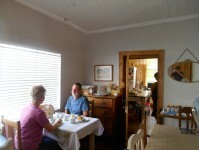 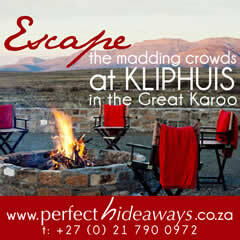 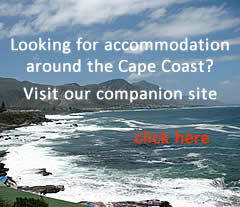 It is the ideal place to stop when travelling through Somerset East.